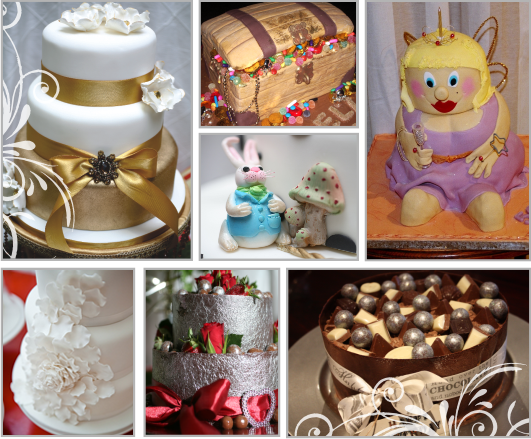 Cake Couture by Justine is your couture fantasy cake wonderland, where gorgeous magnificence meets mouth watering indulgence. Escape the ordinary and experience a world of dazzling edible delights! 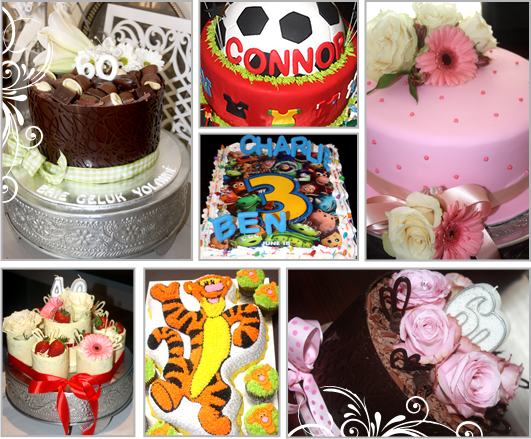 Cake Couture by Justine specialises in unforgettable designer decadence for every celebratory, cork popping occasion, designed and crafted to your specific personal style. 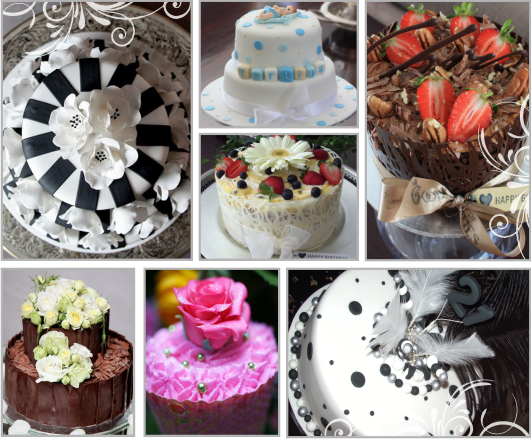 Indulge your senses in the luxurious perfection of Cake Couture by Justine.